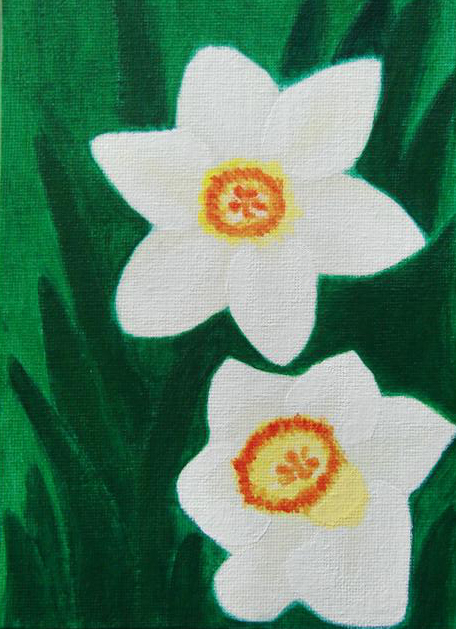 Narcissus, one type of white daffodils, is very popular flower during Chinese New Year. Narcissus represents innocent and self-esteem. Spring is coming … daffodils leaves are turning green and buds are growing. Here comes white daffodils, one of my favorite flowers.